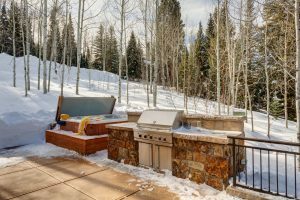 Snowmass Village Home For Sale | Aspen Snowmass Real Estate :: McKinley Real Estate Sales, Inc. 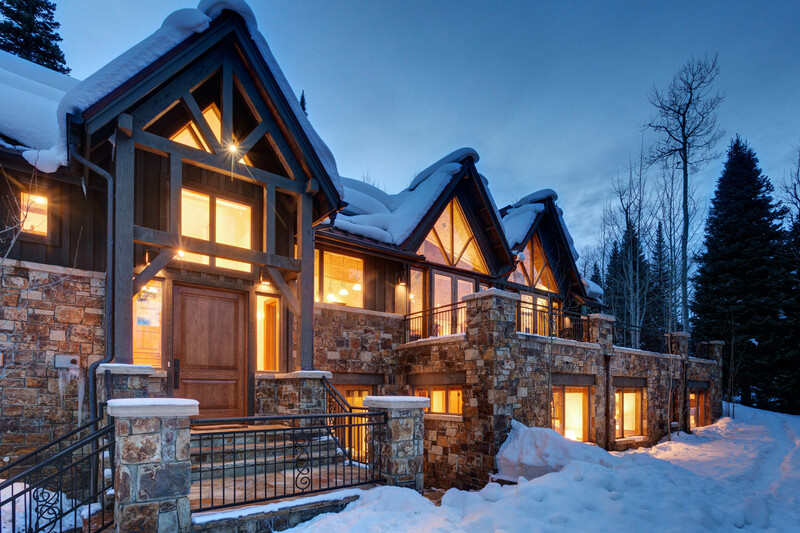 This stunning mountain-style ski home is beautifully finished with stone, timber and copper accents with an open, flowing floor-plan perfect for a large family or entertaining. 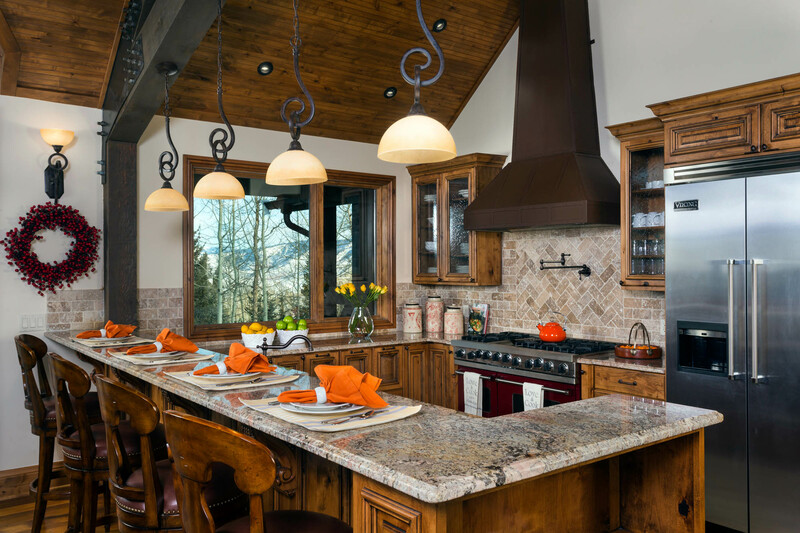 Entertain is easy in this gourmet kitchen. There is plenty of room for the family at the 10-seat dining table. The gourmet kitchen makes entertaining a breeze, and includes a walk-in pantry. Enjoy the outdoors in every season. 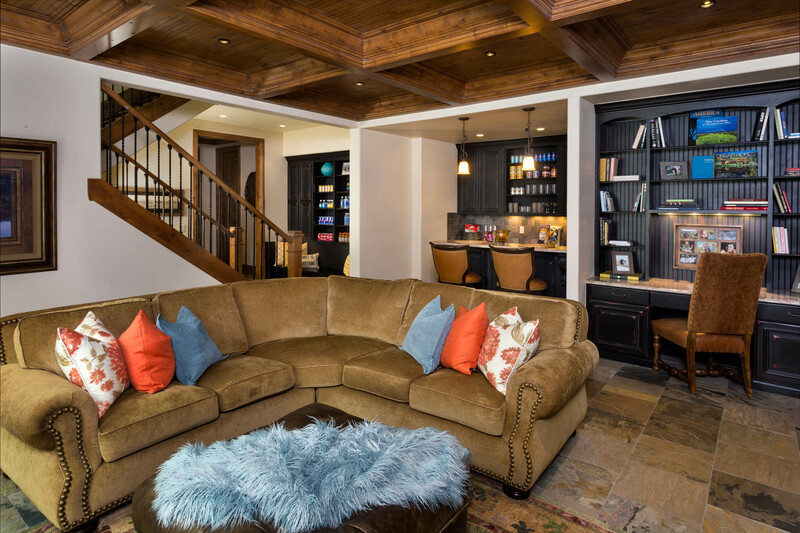 Downstairs media room opens onto a flagstone patio. Large bunk room sleeps six, and additional family room with wet bar is perfect for entertaining. Luxurious finishes and meticulously maintained!